It’s getting exciting at Majestic Theatre Dallas as fans get in line to grab tickets for this unmissable show! Of course, we’re talking about Cody Jinks! Now confirmed and on sale, here’s your chance to catch them on Friday 21st December 2018! 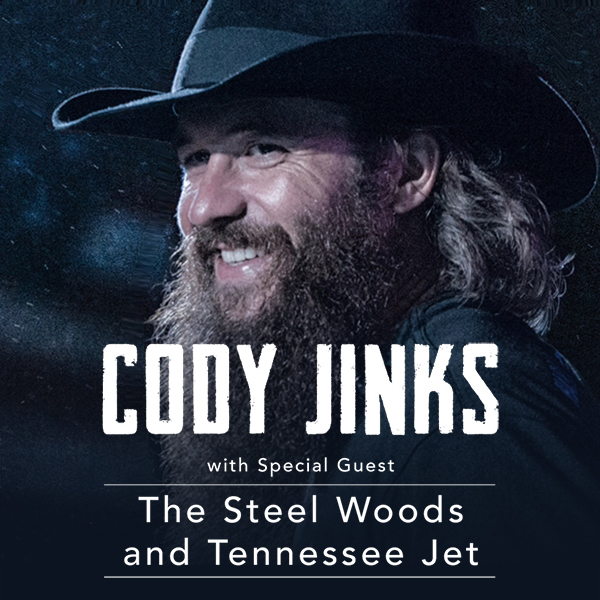 Experience the spectacular production of Cody Jinks – one of the most talked about Theatre events of the year! This life-changing show comes to Majestic Theatre Dallas on Friday 21st December 2018, bringing the critically acclaimed performance to the stage and creating a world like no other! Escape from the routine of your usual Friday and find yourself totally immersed. A hit from day one, there's a reason Cody Jinks has been the Theatre show on everyone's lips – you've never seen anything quite like this! Make sure you catch Cody Jinks while it's in Dallas – tickets will sell out quickly and you won't want to miss this unforgettable show!